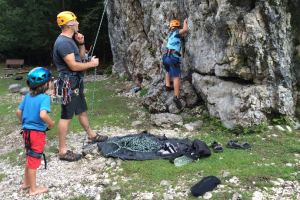 Rock climbing in Slovenia is a very popular sport. We have many natural climbing areas with various technical difficulties. 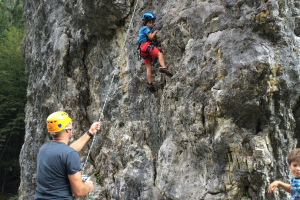 With us, you can go rock climbing on different places from Trenta to Tolmin and we will help you choose the best climbing route for your climbing knowledge. 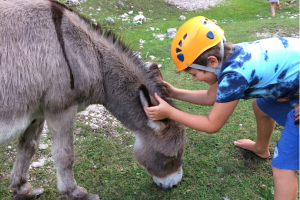 It is also perfect half day family activity.